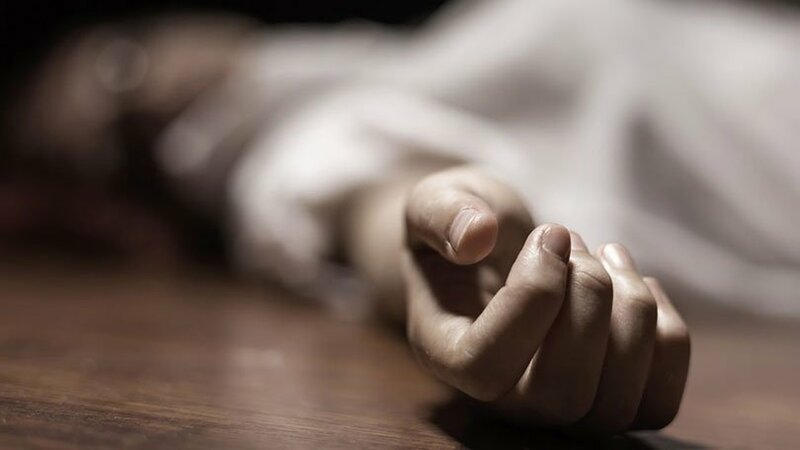 A 36-year-old man has murdered his 35-year-old girlfriend, ending their nine-month-old cohabitation, in Itahari Submetropolitan City-4 of Sunsari district in eastern Nepal. Lal Bahadur Rai, a permanent resident of Solukhumbu district, stabbed Soniya Rai of Khotang to death, on Monday, according to police. DSP Shiva Kumar Shrestha, Incharge of the Itahari Area Police Office, says Lal Bahadur has already confessed to the crime. It has been learned that Soniya was married and her husband was working in South Korea. Lal Bahadur was also abroad till last year and they were living together after he returned home. Preliminary investigations have suggested that Lal Bahadur resorted to the murder under the influence of alcohol. Earlier, they used to have frequent disputes over various issues.